ASOT791 FUTURE FAVORITE Alex M.O.R.P.H. 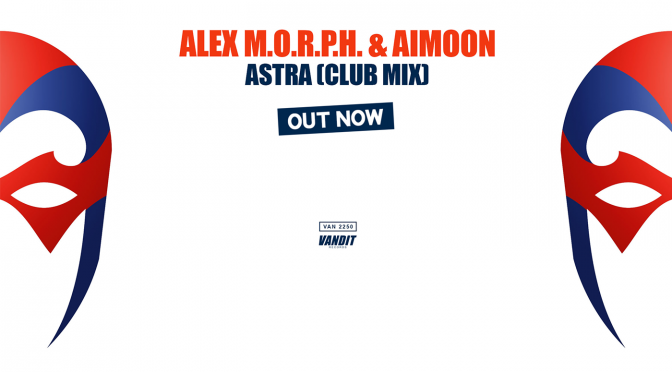 & Aimoon — Astra (Club Mix) out now via Vandit Records! 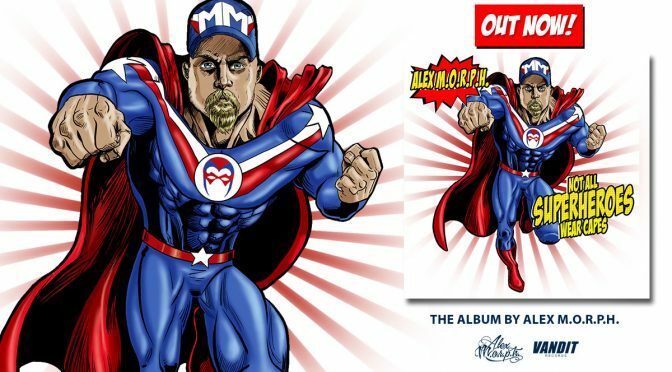 Astra is taken from Alex M.O.R.P.H.’s #1 selling Beatport album ‘Not All Superheroes Wear Capes’ on which it appears in a laidback, groovey, breakbeat version. The new Club Mix unfolds it’s dance floor magic with 140 bmp — early support from Paul van Dyk and Armin van Buuren.